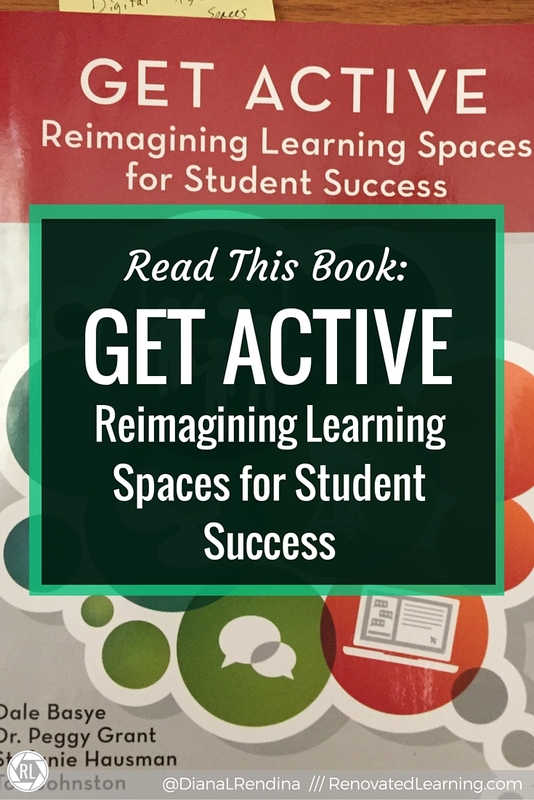 I got my copy of Get Active: Reimagining Learning Spaces for Student Success at ISTE 2015 this summer in Philadelphia. I love reading about and studying learning space design theory. 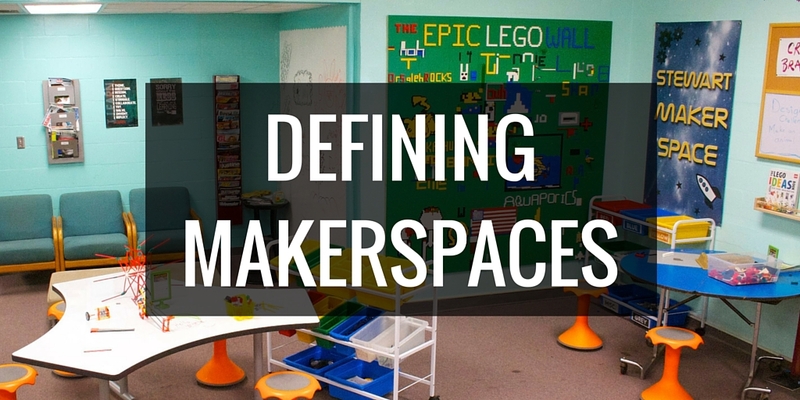 I truly feel that innovative learning environments can transform how our students learn. This book is an excellent introduction to active learning spaces and strategies we can use in designing and redesigning learning spaces, from hacking our furniture to working with architects on new construction. A huge focus of this book was the way that an active learning environment can support personalized learning, the four C’s (creativity, communication, collaboration and critical thinking), and digital age learning. I love how the authors brought in some of these important terms in the education lexicon and demonstrated the impact physical environment can have on them. When it comes to writing grants and advocating for changes in learning spaces, having vocabulary like this is essential. One thing I love about this book is that it doesn’t leave out the pedgogy. You can have a classroom full of amazing, state-of-the-art collaborative furniture, but if the teacher is still teaching with the lecture/regurgitate facts/repeat method, learning won’t be transformed. The authors emphasize providing support and training for teachers who will be utilizing new learning spaces so that their pedagogy can make effective use of the space. I always like to see where authors get their inspiration. I’ve read several of these books and I can attest to the fact that they’re pretty awesome. If you haven’t read Get Active yet, I highly recommend getting yourself a copy. 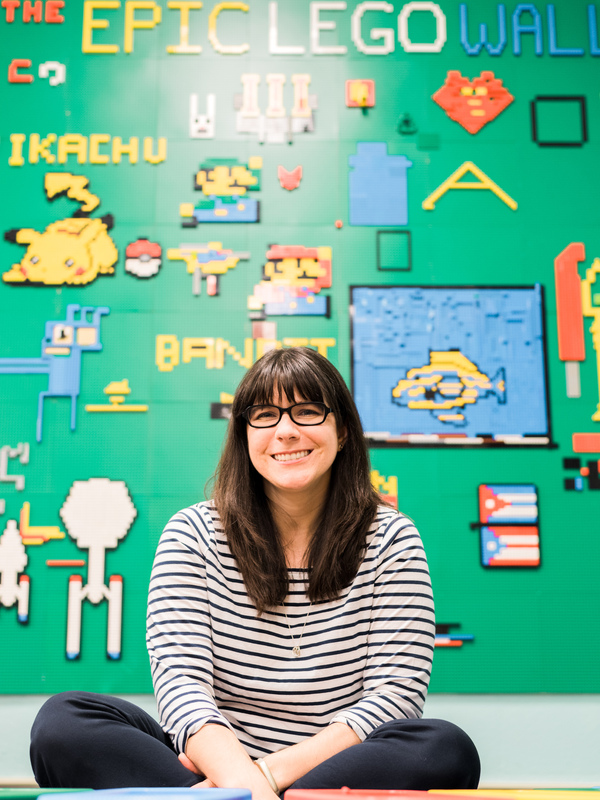 Whether you’re planning a large scale renovation or just want to change up the environment in your classroom or library, you’ll find good ideas in here.